Open and Masters events with players ranging in age from 20+ – 80+ in different age groupings usually of five-year increments. There will be singles, doubles, mixed doubles and we are offering a Novice event for this year for the first time. Hours of play are Friday evening, all day Saturday and Sunday till around 2:00 pm. 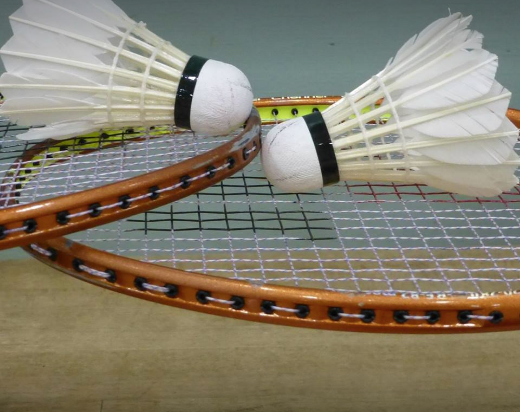 There will be singles, doubles, mixed doubles and we are offering a Novice event for this year for the first time.